We want people to feel good. One of the best ways for you to do that is to participate in leisure activities and fitness classes, which is why we are dedicated to providing exciting, value for money activities and services that anyone can enjoy. The best bit about Halo is that we are a not-for-profit organisation, meaning every penny you spend is ploughed back into the services we provide. 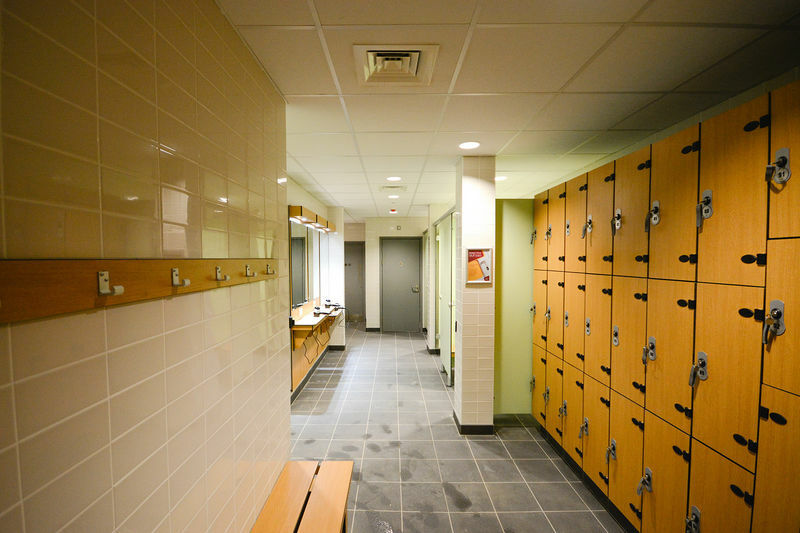 The more that people use our facilities, the more they are improved. The more equipment added, the more your community benefits. We're all about 'more' - can you tell? As a Social Enterprise and registered charity it means we have no investors or shareholders to answer to. We are simply managed by a Board of Trustees with your best interests at heart - you can be sure that every time you choose to use us you are also choosing to put money back into the community. 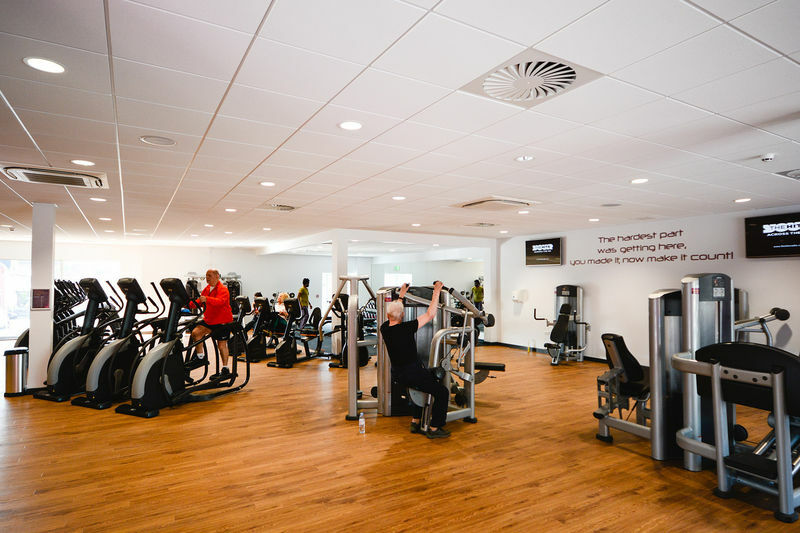 The new gym offers the latest cardiovascular and resistance machines, free weights, benches and much more equipment to work all parts of your body. The fully qualified and friendly staff are always willing to lend a helping hand with your health and fitness programme. 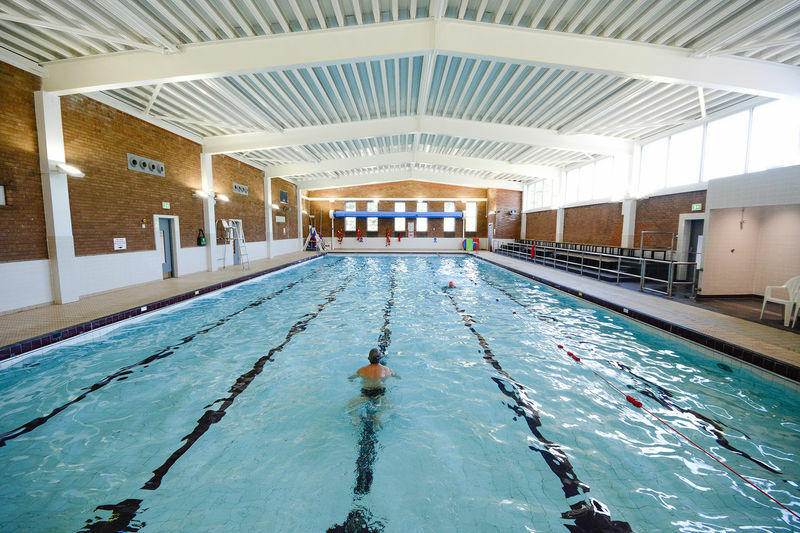 Customers can now get more active, more often at their local leisure facilities with a swim in the pool, a workout in the gym, making new friends at a group exercise class or just winding down in the steam room or sauna. 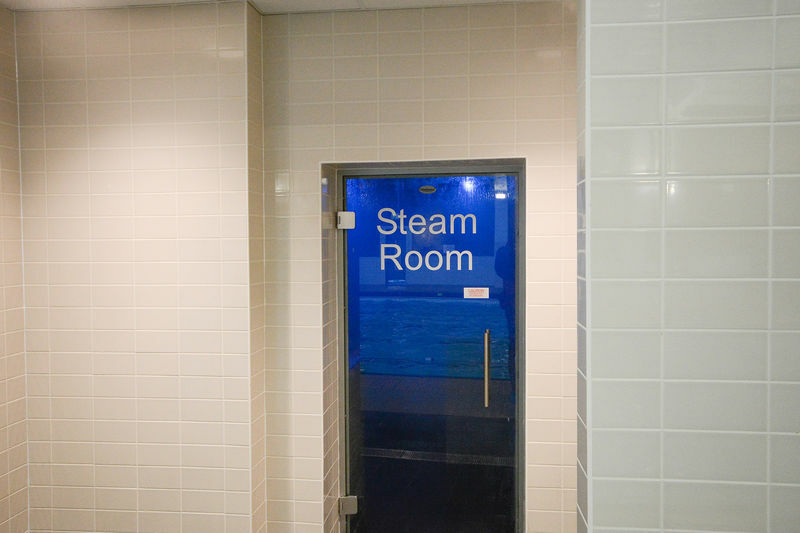 If you haven't seen the facilities for yourself, pop in and one of the team will be happy to show you around. 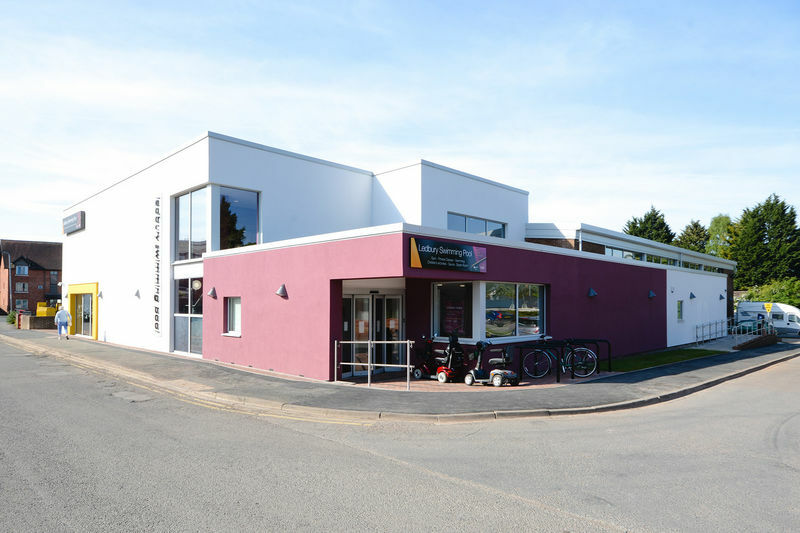 The Centre packs a raft of activities under its roof, from racket sports to children's courses and parties. Outside you'll find a great set of all weather pitches for sport, whatever the weather! 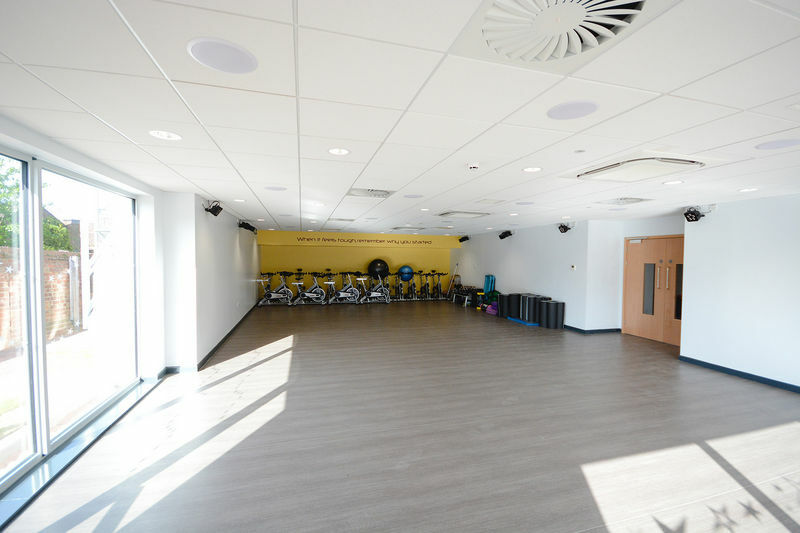 Whether you are part of a league, team or just a group of friends, our indoor sports hall can be hired for a range of activities which include our all Weather Pitches, Badminton, Basketball, Birthday Parties, Children's Coaching Classes, Cricket Nets, Five-a-Side Football (Indoor), Netball, Squash, Table Tennis and Trampoline. 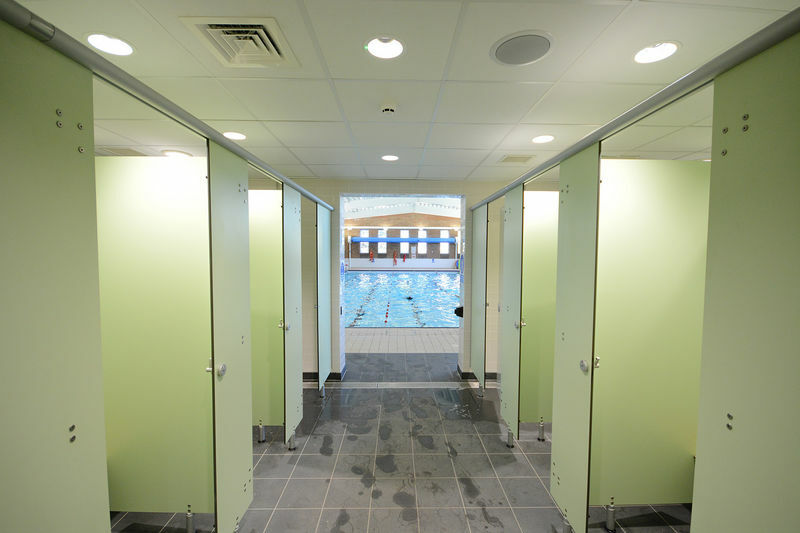 Ask at Reception for details of sports clubs using the facilities.